We specialize in airport transportation, so the next time you fly into Tucson or Phoenix, call us first, and we will greet you down by baggage with your name on a sign, handle your luggage, and take you directly to your destination. On longer trips, we're actually less expensive than a Taxi. Call today for reservations at 520-884-5997, and ask for a price quote. We Gladly accept Visa, MC, AMEX, Discover. Call or text for price quote at 520-884-5997. Let us be your designated driver- I offer point to point rates, which is much less expensive then most would imagine. It's much more enjoyable to be able to go out for dinner or entertainment, and not have to worry about driving after a night on the town. Call or text me: 520-884-5997. 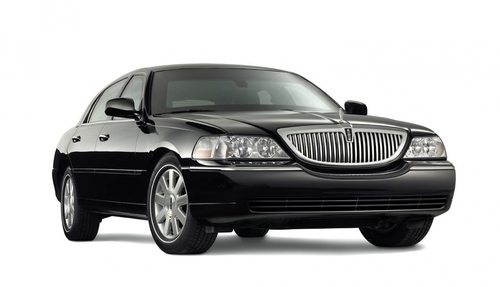 We also offer transportation from Tucson to Phoenix.